Each year in America, millions of people suffer from heartburn and acid reflux, reaching for both over-the-counter and prescription medications to bring relief. But in many cases, medications aren’t necessary; relief can be found with lifestyle modification and habit changes. 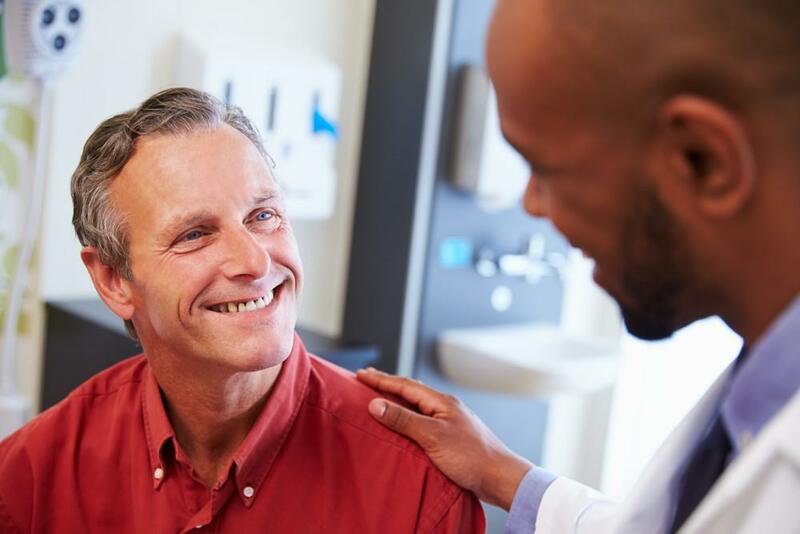 That’s why here at Dr. Hardeep Singh’s gastroenterology office, we’re sharing tips that can help you control your acid reflux and its symptoms. At the top of your stomach, there’s a muscle ring, the lower esophageal sphincter, that closes when food passes through it, trapping the contents of your stomach in your stomach. At times, the sphincter malfunctions, either not fully closing or opening too often. 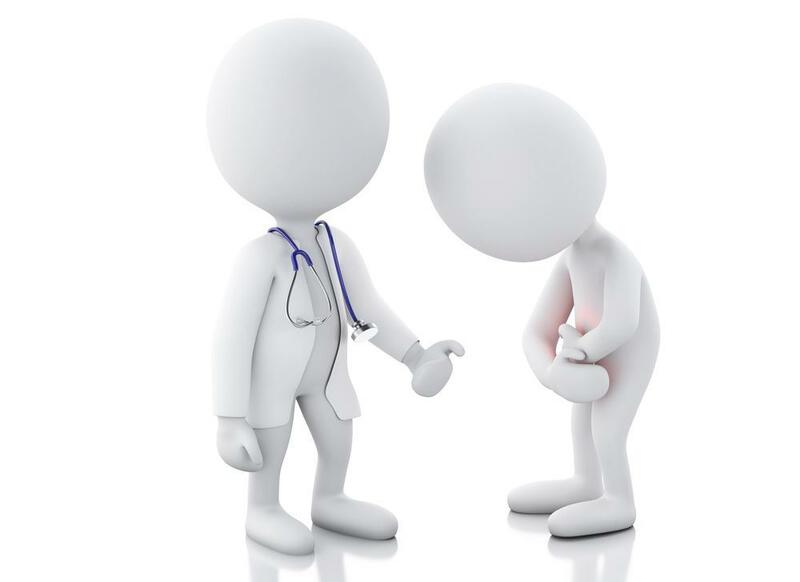 When this occurs, stomach acid can move into the esophagus, causing the unwanted symptoms of acid reflux. For those with the condition, it often worsens after lying flat. Use gravity in your favor to help keep the contents of your stomach where they belong and out of your esophagus. One simple solution that can eliminate the heartburn and chest discomfort is to elevate the head of your bed by 4-6 inches. If you know you’re going to be eating these foods, be proactive and take an antacid of some form before eating. Don’t overeat these types of foods (or any food for that matter), which can increase your risk for and severity of acid reflux. Acid reflux can occur at any time, but it most often arises after lying down, so avoid eating before going to bed. Eliminating all food for the last two to three hours of your day can reduce the amount of acid that escapes into your esophagus, causing acid reflux. If you’re overweight, the No. 1 thing you can do to reduce your acid reflux symptoms is lose weight. When you’re carrying around extra pounds, belly fat can put pressure on your stomach and lead to the development of a hiatal hernia. This hernia allows the acid from your stomach to seep into your esophagus, leading to the common symptoms of acid reflux. If you are obese, you also have a higher risk of developing gastroesophageal reflux disease (GERD), a chronic and severe form of acid reflux. 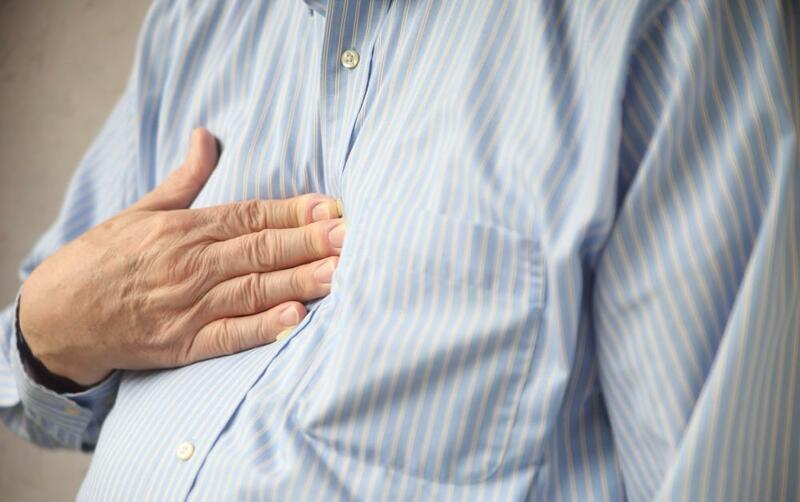 One of the bad habits we often see in patients suffering from acid reflux is overeating. Instead of gorging on one or two meals a day, strive to eat smaller meals more often. By not filling your stomach, you’re less likely to experience heartburn and the other symptoms associated with the condition. You may also find relief by eating slower, which aids in digestion and can lead to eating less, both improving how your stomach functions. In case you need another reason to quit smoking, doing so can eliminate heartburn and other symptoms associated with acid reflux. Smoking tobacco can damage the mucous membranes in your esophagus, slow the muscle reflexes in your throat (including the sphincter we mentioned earlier) and trigger your stomach to make more acid. It can also reduce the amount of saliva your mouth produces, which works to neutralize the effects of stomach acid. If you’re struggling to quit smoking, consider chewing gum, which can increase saliva and reduce your symptoms. If you’re one of the 14-20% of adults in the United States with acid reflux, consider one of these lifestyle changes to help not just reduce your acid reflux symptoms, but maybe eliminate the condition for good. To learn more, call one of our two offices for an appointment or set up a consultation through this website. Losing weight on your own involves a lot of guesswork, and ultimately most people end up gaining back more than they lose. 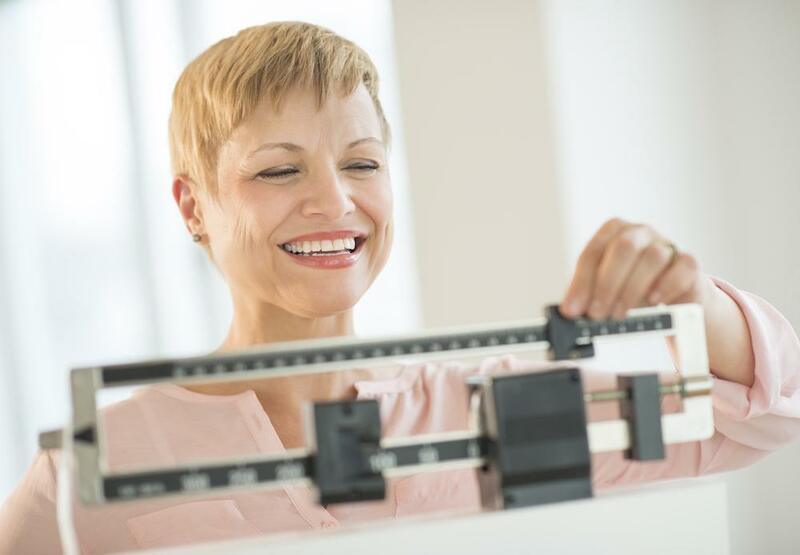 A structured, supervised weight loss plan offers the best way to finally reach your healthy weight.